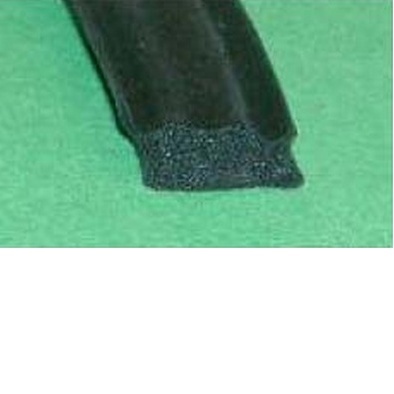 AECI - Aircraft Parts, Engineering and Manufacturing Services - Small Baggage Door Seal. 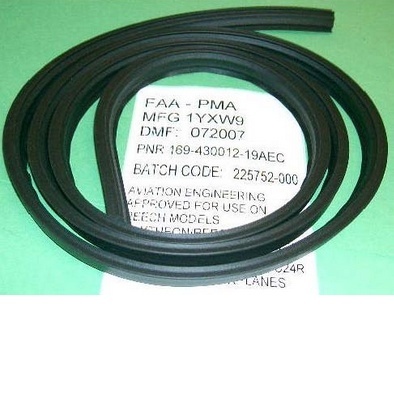 The FAA-PMA approved Small Baggage Door Seal replaces Beech P/N 169-430012-19 (and P/N169-410011-5 via Beech supersedure in 1970). It is used on all of the Fixed-Gear Models 19, 23, 23-24 and includes all variants of these Fixed-Gear Aircraft (23, A23, A23A, 23-19, A23-24, B19, B23, and C23, 1963-1983 production). It may be used on either RH or LH Small Baggage Doors. It is NOT the correct Seal for the Large Baggage Doors on the Retract-Gear Models, as used on the Models A24R, B24R, C24R and Model 76 Duchess.